London: Payments processor Network International had its books covered rapidly on Monday after announcing a flotation that values the company at up to $3 billion in its forthcoming London listing, one source close to the deal said. Dubai-based Network International is the largest payments processor in the Middle East and Africa and is jointly owned by Emirates NBD and private equity firms Warburg Pincus and General Atlantic. The investors are selling at least 25 per cent of the business in an initial public offering (IPO) that values the whole of the firm at between £1.9 billion and £2.3 billion (Dh9.08-11 billion, $2.5- 3 billion). Global payments giant Mastercard said last week it would invest $300 million (Dh1.1 billion) to become a cornerstone investor in the planned float and would team up with Network International to work on shared projects in the Middle East and Africa. The books for the upcoming IPO were immediately covered within the price range on the full deal size, one of the bookrunners said, showing strong investors’ demand for share deals after a drought in European IPOs this year. Share sales across Europe slumped to their lowest since the aftermath of the 2008 financial crisis in the first quarter of 2019, as uncertainty over Brexit and the US- China trade dispute have made companies risk-averse. Italian payments group Nexi is also set to go public on April 16 and has drawn strong investor demand in the first day of “roadshow” meetings with investors last week. Bookrunners said Nexi’s orders exceeded the amount on offer with the deal expected to fetch a top range value of 6.4 billion euros. 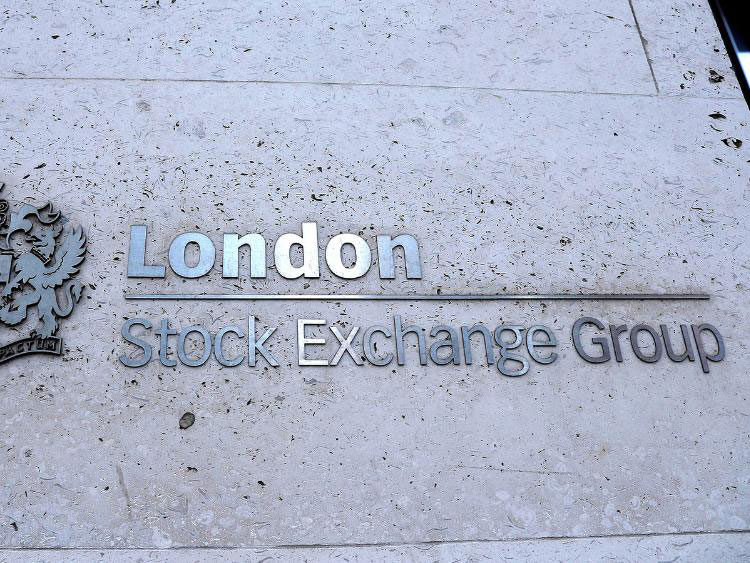 Yet political uncertainty around Britain’s departure from the European Union and fears of a no-deal exit may still spark market turbulence and undermine attempts by both Network International and Nexi to list this month, bankers say.